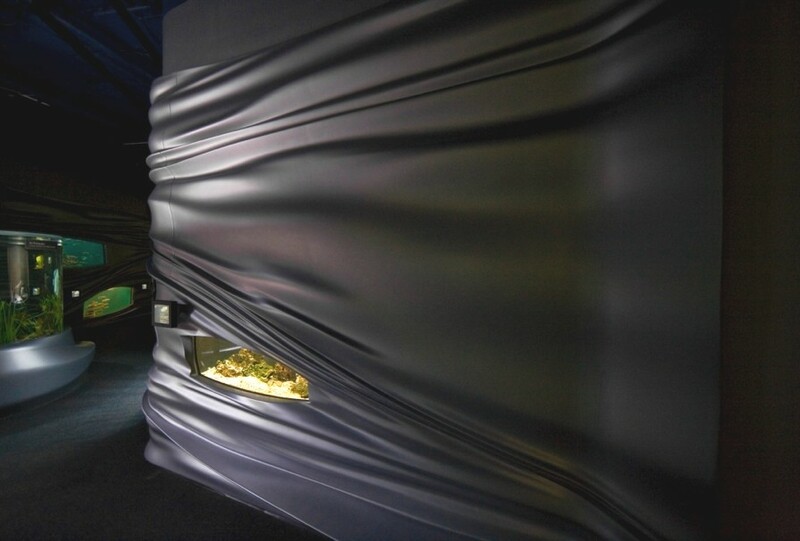 New York-based design studio Urban A&O have designed the cool 3D rippling fluid walls for the Steinhart Aquarium in San Francisco, California. 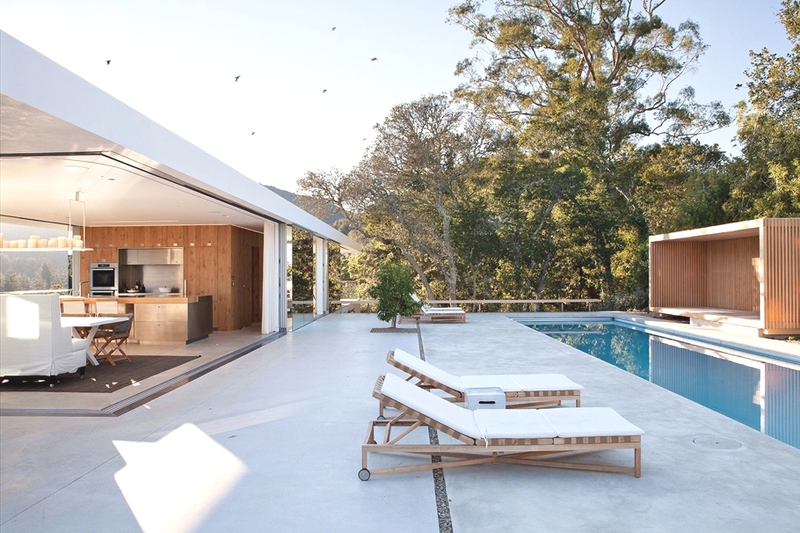 Goiânia-based architectural practice, Dayala+Rafael Arquitetura, has designed the House Aldeia 082 project. 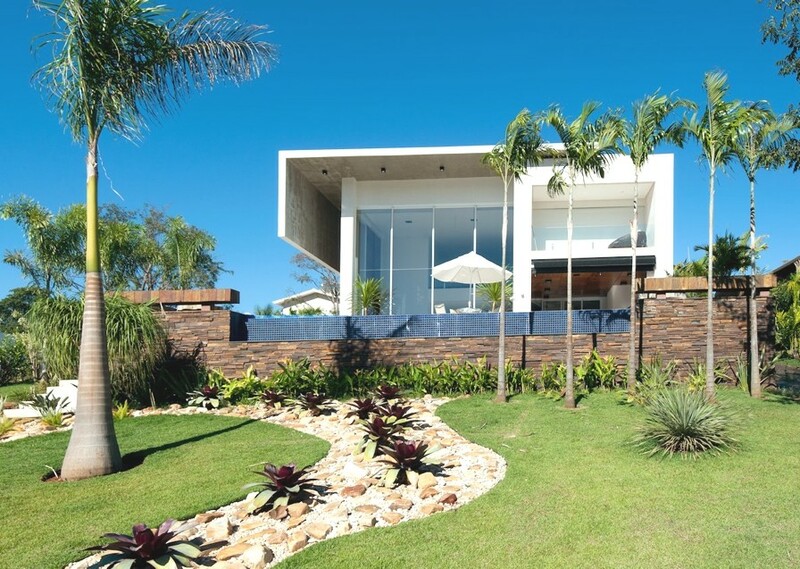 The single-family home is located in the gated community of Aldeia do Vale in Brazil.